Congratulations to Bob and Jay for their outstanding achievements! 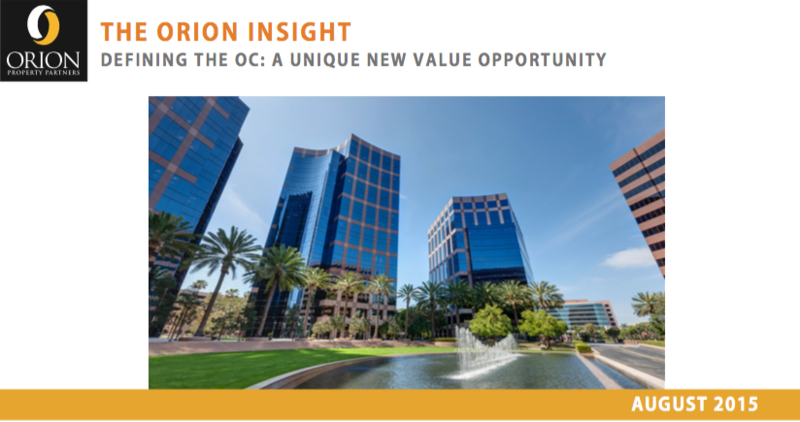 ORION recently had this ad featured in the Orange County Business Journal. ORION was founded with the intent of providing the highest levels of client service in project leasing, tenant representation and consulting. The entire staff’s commitment to excellence is supported by 5 CoStar Group Power Broker Awards.